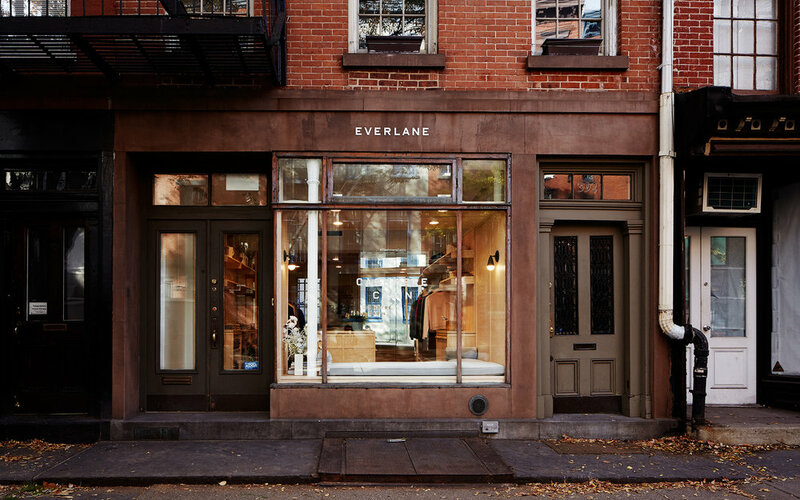 For the launch of Everlane's cashmere collection, I conceptualized and managed the creation of Cashmere Cabin — a two-month-long holiday concept shop in New York City. 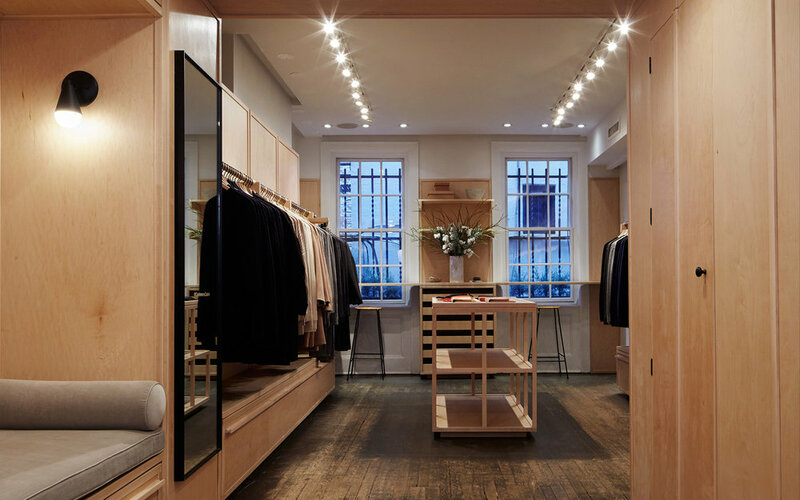 Partnering with architecture studio Charlap Hyman and Herrero, we transformed the 500-square-foot storefront into a bustling, warm and welcoming retail concept in the West Village, supported by a program of seasonal hospitality offerings and events. 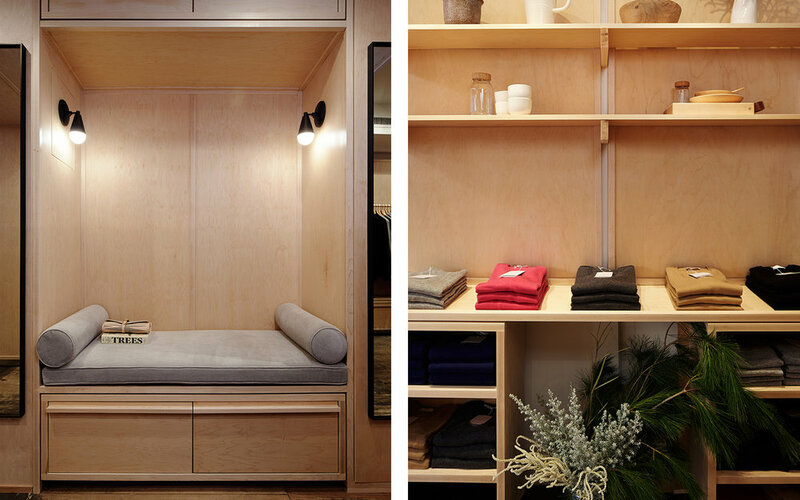 As part of the branded retail experience, I curated a series of partnerships and seasonal events — Cabin Gatherings — to activate community within the space. Events comprised of an opening party with cocktails by mixologist Arley Marks, a warm dinner with Sweetgreen and Edible Schoolyard NYC, a shop-in-shop with Oakland-based Book/Shop, an intimate musical performance from the Bones of J.R. Jones, a book gathering with Girls At Library, and a limited-editing wrapping paper by illustrator Kate Pugsley.